Under the hood, parallel streams use the Fork/Join Framework, so the number of available threads always equals the number of available cores in the CPU. The drawback to parallel streams is that different cores may be involved each time the code is executed, so you’ll typically get a different output with each execution. Therefore, you should only use parallel streams when the processing order is unimportant, and avoid parallel streams when performing order-based operations, such as findFirst(). You collect the results from a stream using a terminal operation, which is always the last element in a chain of stream methods, and always returns something other than a stream. There are a few different types of terminal operations that return various types of data, but in this section we’re going to look at two of the most commonly used terminal operations. The Collect operation gathers all the processed elements into a container, such as a List or Set. Java 8 provides a Collectors utility class, so you don’t need to worry about implementing the Collectors interface, plus factories for many common collectors, including toList(), toSet(), and toCollection(). The forEach() operation performs some action on each element of the stream, making it the Stream API’s equivalent of a for-each statement. A functional interface is an interface that contains exactly one abstract method, known as the functional method. 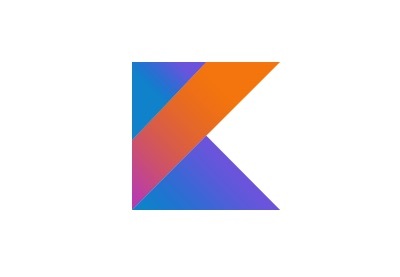 The concept of single-method interfaces isn’t new—Runnable, Comparator, Callable, and OnClickListener are all examples of this kind of interface, although in previous versions of Java they were known as Single Abstract Method Interfaces (SAM interfaces). This is more than a simple name change, as there are some notable differences in how you work with functional (or SAM) interfaces in Java 8, compared with earlier versions. To ensure backwards compatibility with earlier versions of Java, the @FunctionalInterface annotation is optional; however, it’s recommended to help ensure you’re implementing your functional interfaces correctly. And, if you try to compile a @FunctionInterface interface that contains zero methods, then you’re going to encounter a No target method found error. Functional interfaces must contain exactly one abstract method, but since default and static methods don’t have a body, they’re considered non-abstract. This means that you can include multiple default and static methods in an interface, mark it as @FunctionalInterface, and it’ll still compile. Java 8 also added a java.util.function package that contains lots of functional interfaces. It’s well worth taking the time to familiarize yourself with all of these new functional interfaces, just so you know exactly what’s available out of the box. Working with date and time in Java has never been particularly straightforward, with many APIs omitting important functionality, such as time-zone information. Java 8 introduced a new Date and Time API (JSR-310) that aims to resolve these issues, but unfortunately at the time of writing this API isn’t supported on the Android platform. 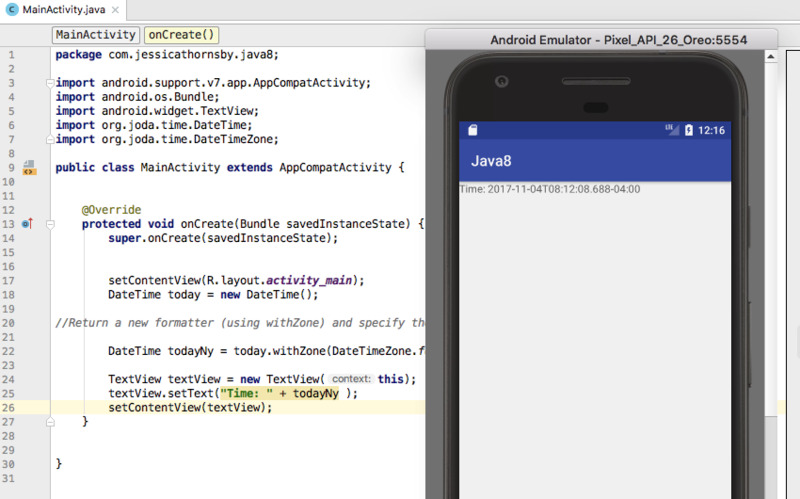 However, you can use some of the new Date and Time features in your Android projects today, using a third-party library. 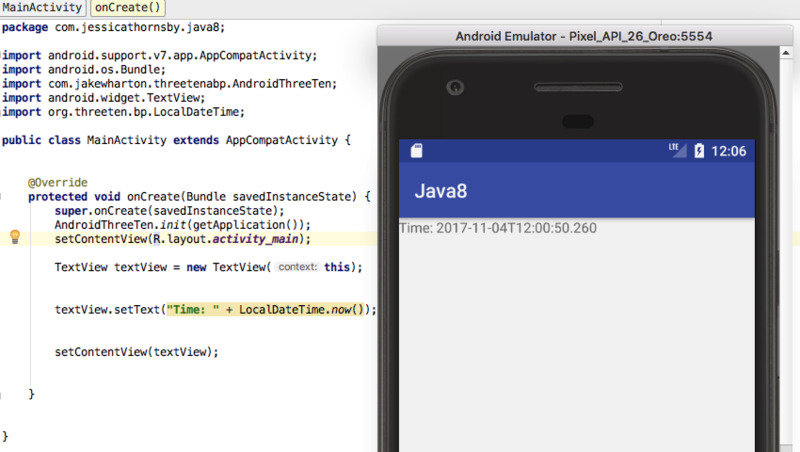 In this final section, I’m going to show you how to set up and use two popular third-party libraries that make it possible to use Java 8’s Date and Time API on Android. ThreeTen Android Backport (also known as ThreeTenABP) is an adaption of the popular ThreeTen backport project, which provides an implementation of JSR-310 for Java 6.0 and Java 7.0. ThreeTenABP is designed to provide access to all the Date and Time API classes (albeit with a different package name) without adding a large number of methods to your Android projects. While the Joda-Time website recommends that users migrate to Java 8 Date and Time as soon as possible, since Android doesn’t currently support this API, Joda-Time is still a viable option for Android development. However, note that Joda-Time does have a large API and loads time-zone information using a JAR resource, both of which can affect your app’s performance. Instant: Represents a point in the timeline; for example, you can obtain the current date and time by calling Instant.now(). DateTime: A general-purpose replacement for JDK’s Calendar class. LocalDate: A date without a time, or any reference to a time zone. LocalTime: A time without a date or any reference to a time zone, for example 14:00:00. LocalDateTime: A local date and time, still without any time-zone information. ZonedDateTime: A date and time with a time zone. Let’s take a look at how you’d print date and time using Joda-Time. In the following example I’m reusing code from our ThreeTenABP example, so to make things more interesting I’m also using withZone to convert the date and time into a ZonedDateTime value. You’ll find a full list of supported time zones in the official Joda-Time docs. In this post, we looked at how to create more robust code using type annotations, and explored the “pipes-and-filters” approach to data processing with Java 8’s new Stream API. We also looked at how interfaces have evolved in Java 8 and how to use them in combination with other features we’ve been exploring throughout this series, including lambda expressions and static interface methods. To wrap things up, I showed you how to access some additional Java 8 features that Android currently doesn’t support by default, using the Joda-Time and ThreeTenABP projects. You can learn more about the Java 8 release at Oracle’s website. 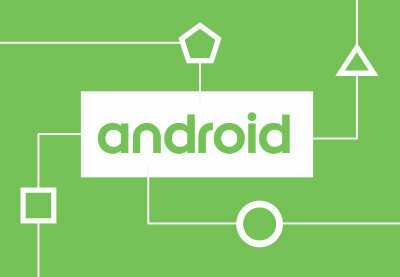 And while you’re here, check out some of our other posts about Java 8 and Android development!